When I did this recipe I did not know anything about Arctic char. As of today I still don't know anything about Arctic char, but I used fresh catfish and the results were amazing. Just make sure that your onion hairs are just onions without any hair. Other fish fillets can be substituted in this recipe. When making the seasoning mix, double or triple the amounts and you will have it on hand for other blackened dishes. Excellent, excellent recipe. No changes. 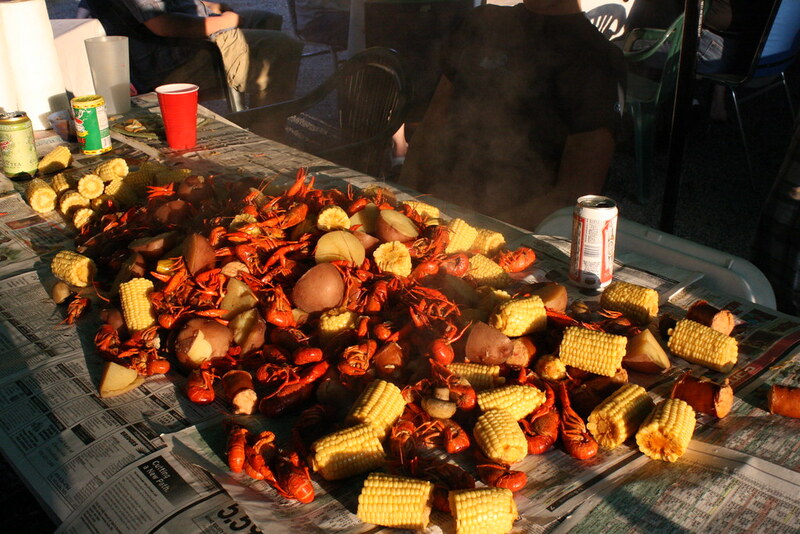 When fresh crawfish are in season, try this recipe.